It’s Tuesday Again! 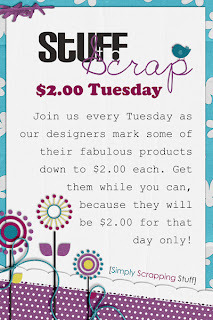 Which means…it’s time for $2 Tuesday! Check out what I have in the bin below! Ohh…and I’m gearing up for my birthday (Oct. 28th)…and the Week Long Birthday Bash will kick off Friday! 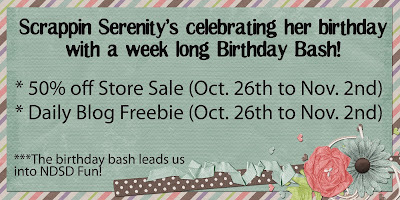 A Sale and A week worth of freebies! Be sure to come back Friday for that!! This entry was posted in Uncategorized on October 22, 2012 by christiedawn.